What better way to spend a cold winter’s afternoon than with 30 three year olds, balloons, music, dancing, face-painting, cake and pizza? Anyone who follows my blog knows that I have a special love for Bella and Amelia, and I have been photographing them (and their lovely parents Maya and Vlad) over the past year. What has been the most lovely development since I last saw they girls in the autumn is that now they have become best friends. They hold hands, play together and are so amazingly sweet to each other that I can’t help but smile and feel a warm fuzzy feeling while watching them. Bella’s birthday party at Pizza Express in St. John’s wood was so much fun, and the little’s all danced and danced with hula hoops, pom poms, hats, bubbles and parachutes. 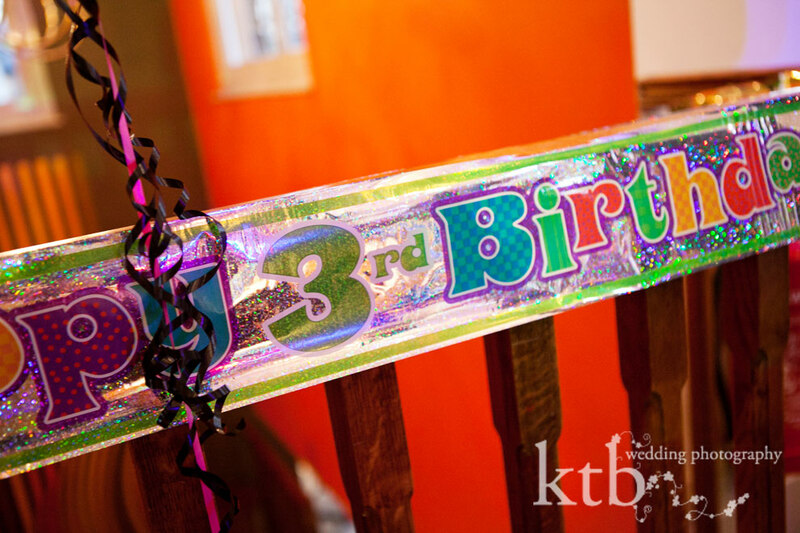 All good stuff for brilliant kids birthday party photography. Add that to pizza and cake, and it was a whirlwind of happiness which hopefully would have helped everyone get a good sleep that night. I know it certainly had that effect on me! 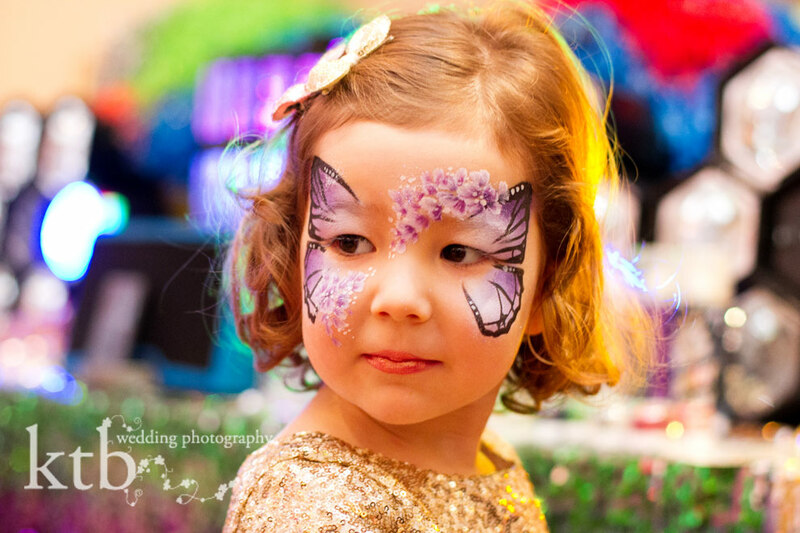 If you’d like to see/buy photos, the link is http://photographybyktb.co.uk/photocart/index.php?category=12 then click “Bella’s 3rd” using password butterfly. 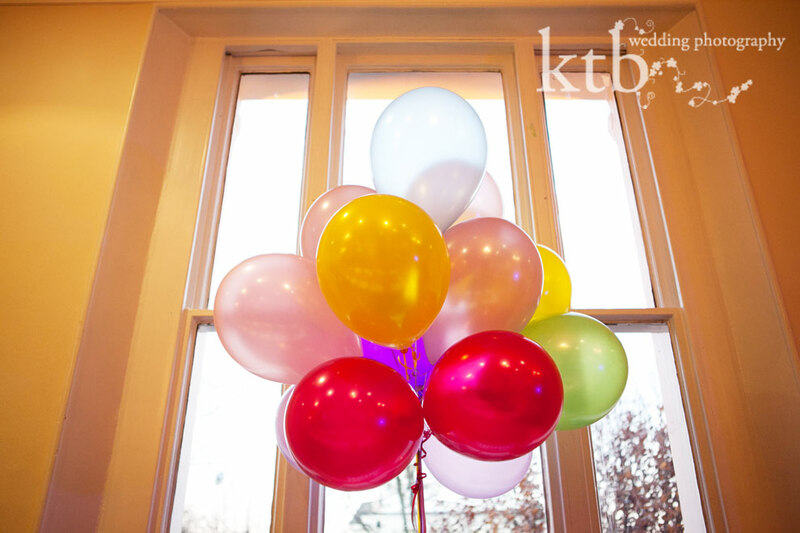 © ktb photography | 4 Church Walk London N6 6QY | photography by ktb main website |ProPhoto Photographer Blogsite | Designed by That's Kinda Cool!